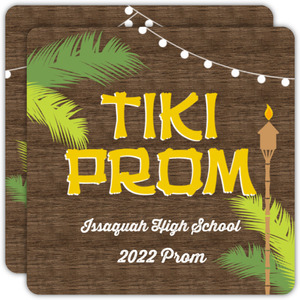 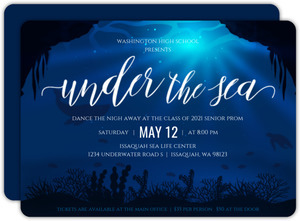 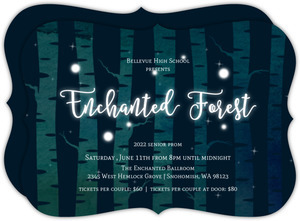 A high school prom is a right of passage for teens, one they look forward to during their entire experience in high school. 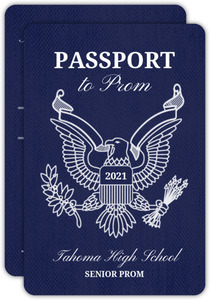 Proms across the country have different themes, attendance rules, class sizes, and dress codes. 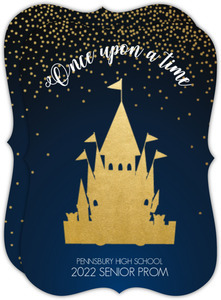 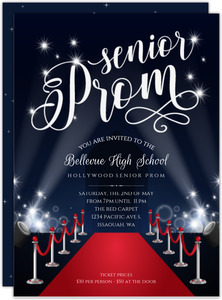 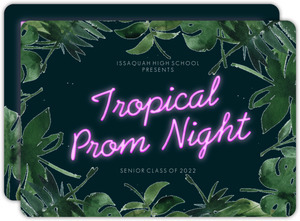 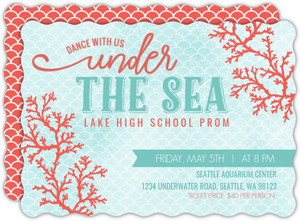 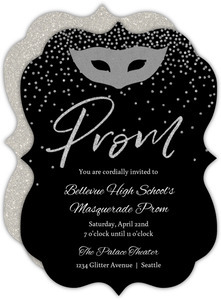 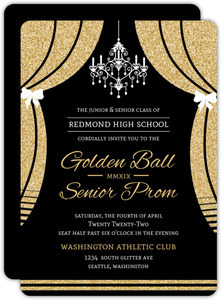 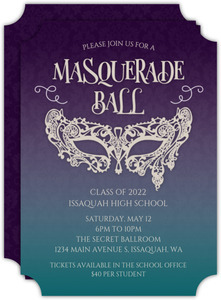 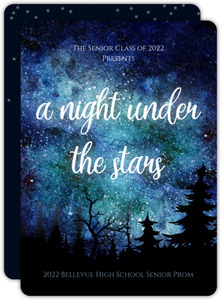 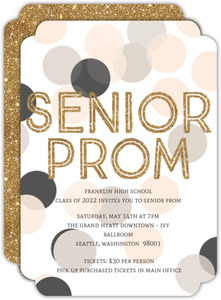 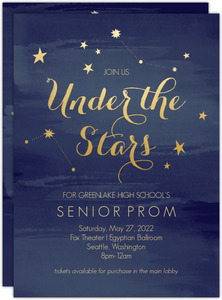 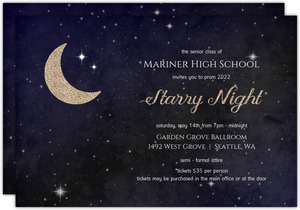 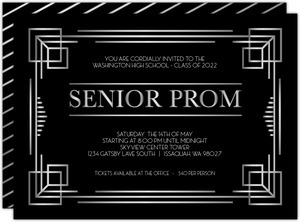 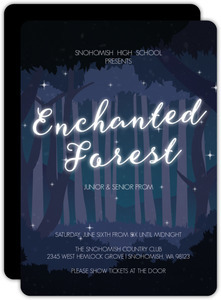 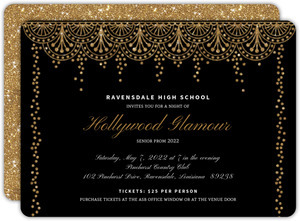 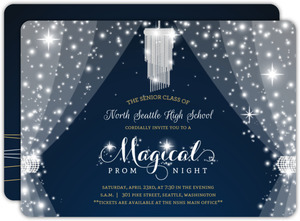 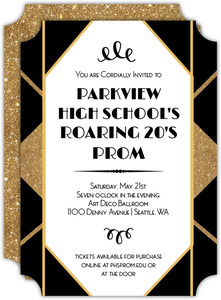 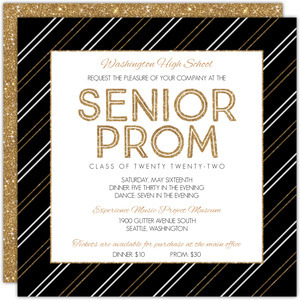 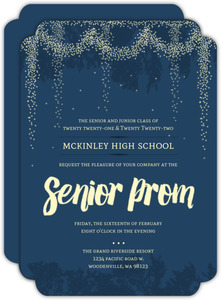 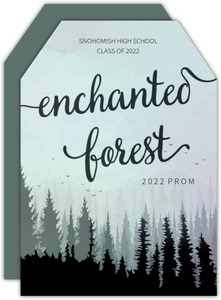 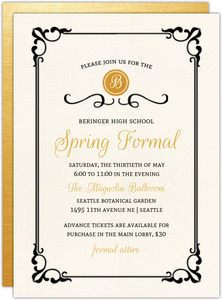 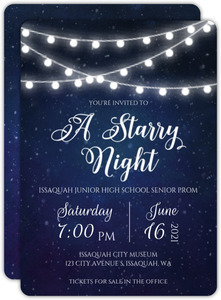 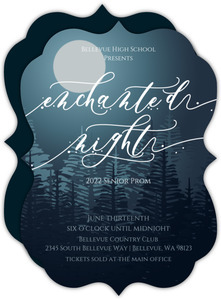 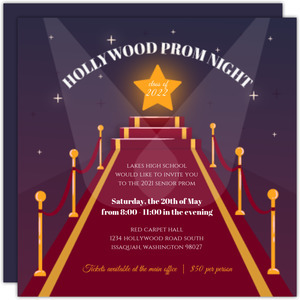 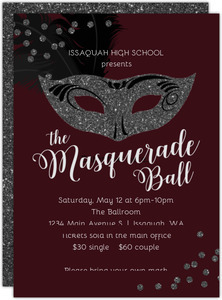 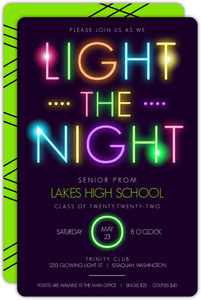 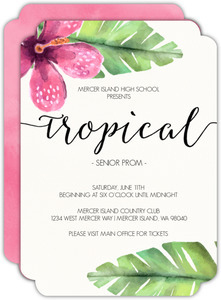 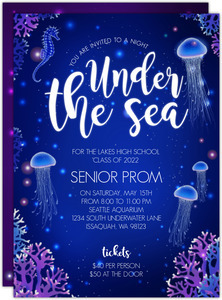 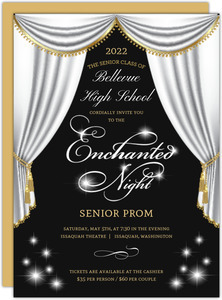 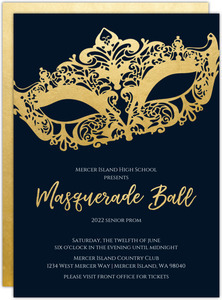 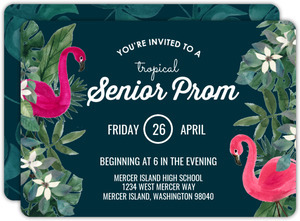 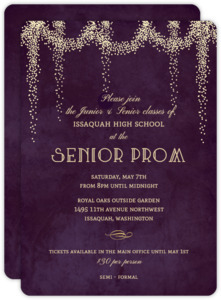 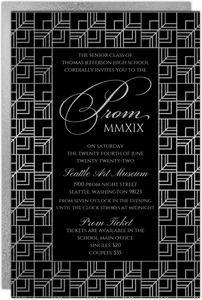 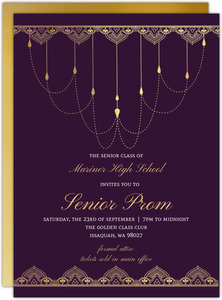 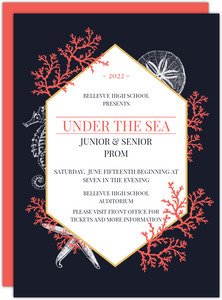 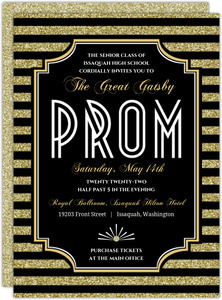 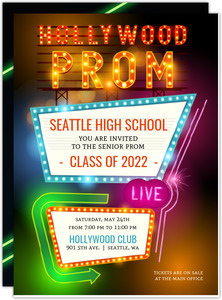 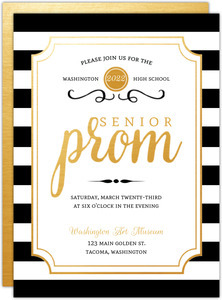 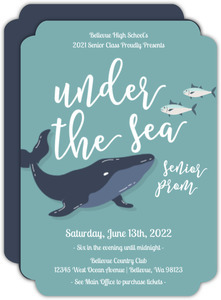 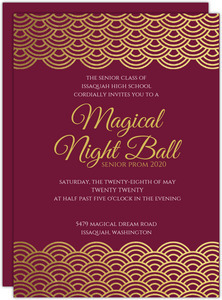 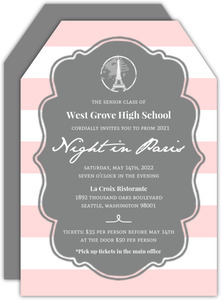 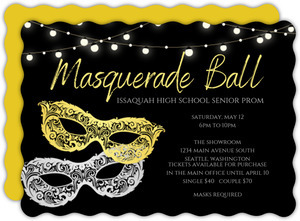 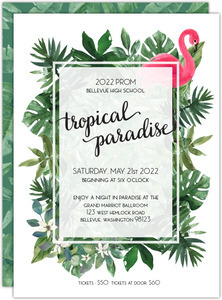 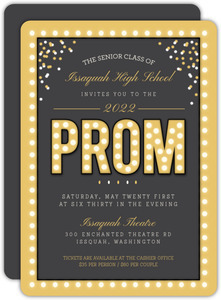 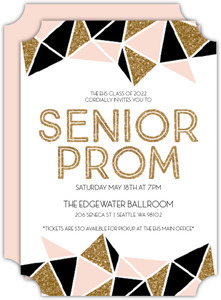 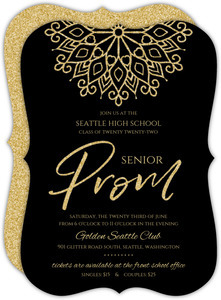 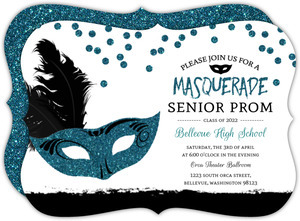 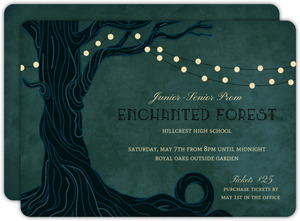 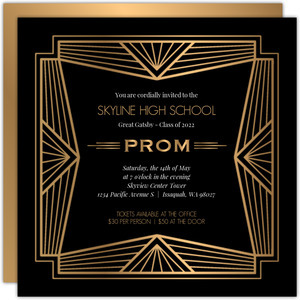 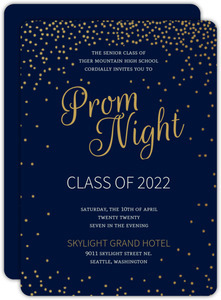 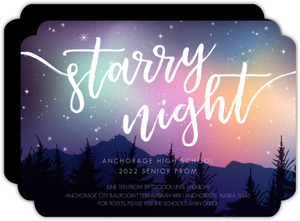 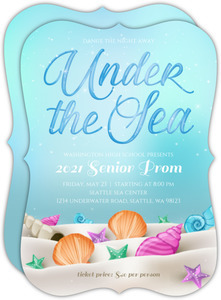 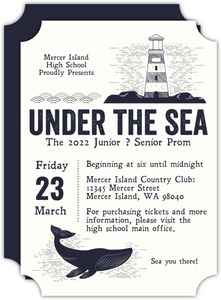 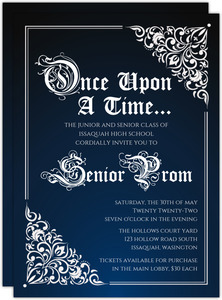 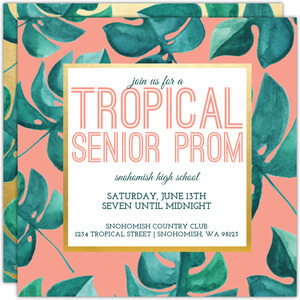 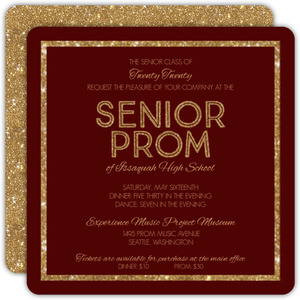 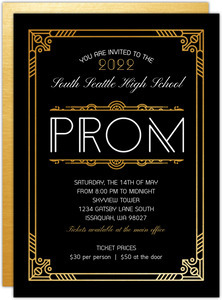 Prom invitations are no different and should match the theme of your prom. 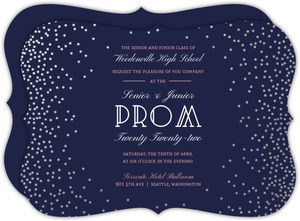 It’s easy to think about past events when coming up with invitations, but keep in mind that teens love current trends! 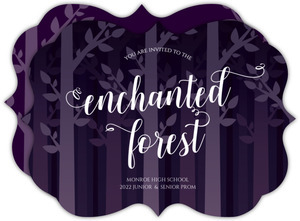 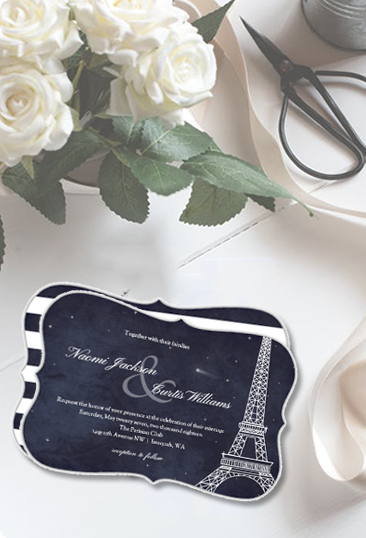 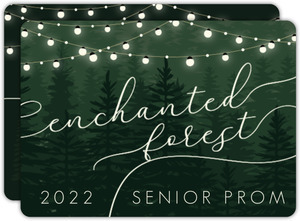 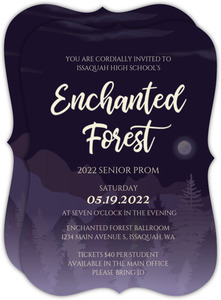 Research designs that are popular with younger generations, for example a metallic marble invitation to go along with a Paris theme or a foggy forest background for an Enchanted Forest theme. 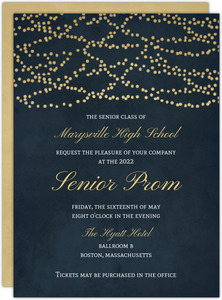 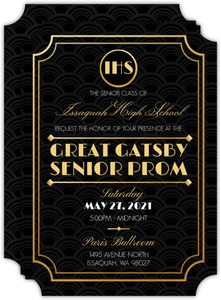 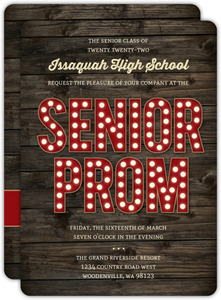 Choosing a prom invitation for your school can be easy! 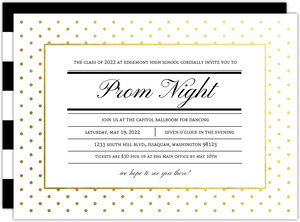 Start with your theme and personalize to include the date, time, dress code, ticket price and location. 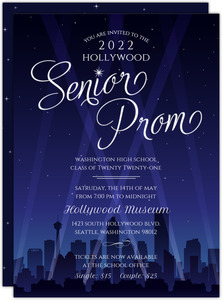 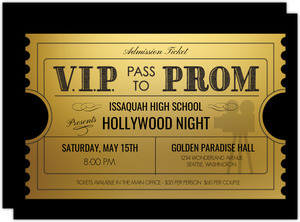 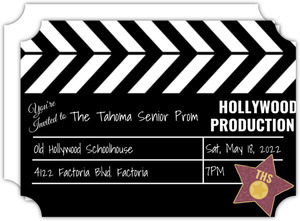 Don’t forget to inform students prior to prom of picture information and pricing, and parking details.